PhillyKappas.org is running WordPress.org CMS. Hosting is managed By Eric Capers and purchased from 1and1 Web Hosting. 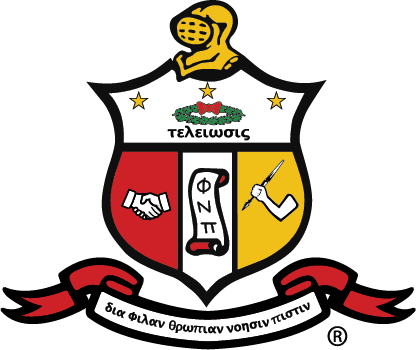 Symbols, Emblems and Logos including but not limited to the Coat of Arms of Kappa Alpha Psi® registered trademarks of Kappa Alpha Psi® Fraternity, Inc. Photos, Fraternity and Chapter History all of Copyright © 1911-2015 Kappa Alpha Psi® Fraternity, Inc.
Site Analytics by Google Analytics.